Check out this video for a taste of AJC ACCESS Boston leadership. Want to get involved? Like AJC ACCESS Boston on Facebook: http://www.facebook.com/AJCACCESSBoston Contact ACCESSBoston@ajc.org or 617-457-8700. 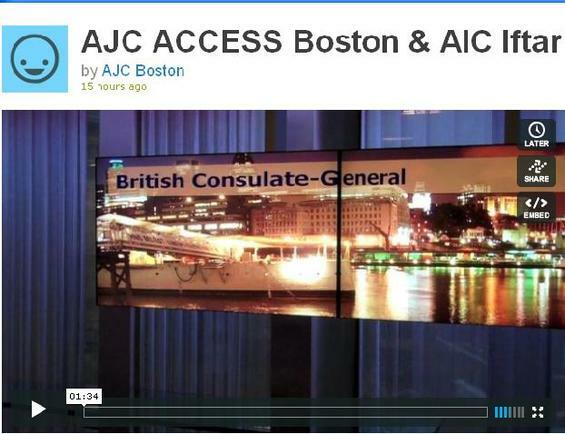 Check out this video for a taste of AJC ACCESS Boston leadership.